Develop recommendations for sponsorship menu and packages, sales approach and retention strategy. Evaluation and scoring of current sponsor, exhibit and advertising offerings. Analysis of sponsorship loyalty and identification of growth opportunities. Progressive advice for sponsorship menu, pricing and packages. Identification of sponsor targets and acquisition strategy with advice on improving activation. Recommendations for demonstrating sponsor ROI to increase retention and upselling. 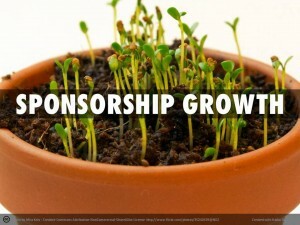 Sponsorship is less than 20% of gross conference revenue. Sponsor renewal is 75% or less. Exhibit revenue is declining; new and sustainable revenue streams are needed. Sponsorship program is more about promotion opportunities than making an emotional connection with attendees.